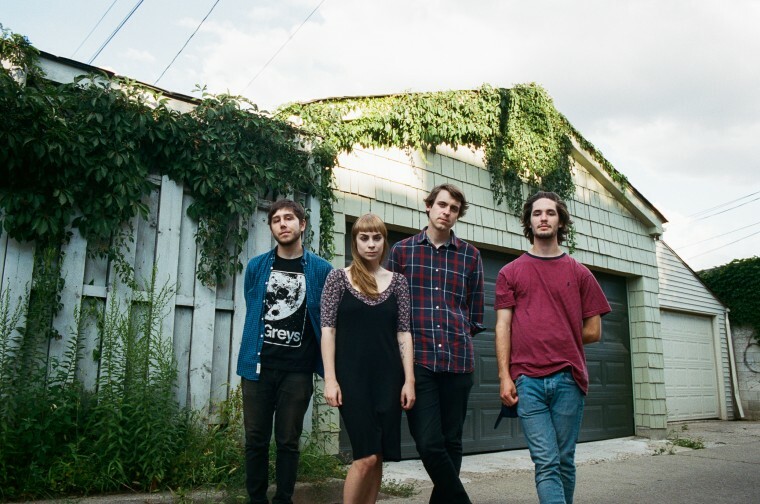 They’re one of Toronto’s most exciting new punk bands. 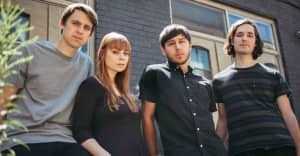 Toronto punk four-piece Casper Skulls signed to their hometown indie label Buzz Records back in April, and now have an EP coming out on October 28 called Lips and Skull. It was produced by fellow Torontonian and Greys frontman Shehzaad Jiwani, and recorded with Josh Korody, the man who worked on Dilly Dally's newest album. With the announcement of their debut EP comes "Devotion," a shredder of a track that contemplates what it means to bind yourself to something — whether a person, or an idea. "'Devotion' traces devotion from its humblest form all the way to an American state's devotion to follow through with capital punishment," the band's Neil Bednis wrote in a note to The FADER. "I meant to explore the beauty of being devoted to something but also what devotion could look like when it is driven by ego, ignorance, or hatred. Lips and Skull examines the duality of man both in relationships and internally, [and] was inspired by the friendship between Richard Hell and Tom Verlaine depicted in Hell's book I Dreamed I Was A Very Clean Tramp."